iPay88 shares its outlook of the mobile commerce ("mCommerce") trend in Ma-laysia - emphasizing that this commercial trend will lead the revolution and growth of digital payments adoption via mobile shopping. 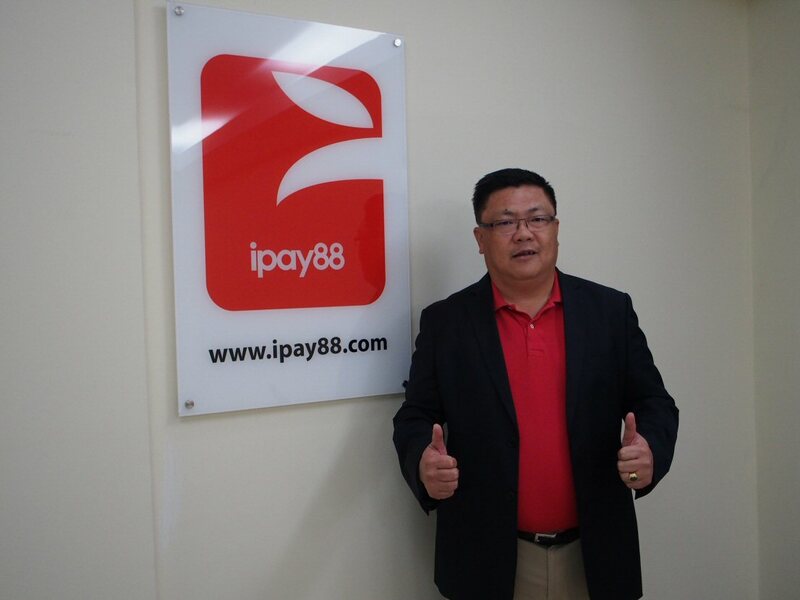 iPay88 Sdn Bhd ('iPay88') - the leading online payment gateway provider in South East Asia, shares its outlook of the mobile commerce ("mCommerce") trend in Ma-laysia - emphasizing that this commercial trend will lead the revolution and growth of digital payments adoption via mobile shopping. Chan Kok Long, Executive Director of iPay88 says that mCommerce is the hot trend to watch now, judging from the ratio of iPay88's mobile traffic with its total online payment transactions - which represents close to 70 per cent of Malaysia market. "In year 2015, iPay88 recorded that 3.7 million online shoppers who made purchases through its systems used mobile devices. Compare this to Year 2014, whereby it was only 2.0 million. Meanwhile, as at first quarter of 2016, 1.6 million online shoppers of iPay88 have purchased using mobile devices. Many of our merchants are also actively promoting mobile purchases in 2016 following the mCommerce waves," says Chan. Chan also shared that the growth of mobile commerce is clearly visible through the percentage of traffic from mobile channel recorded in its system, they are relatively: Year 2014 - 27.0%, Year 2015 - 38.4% and Q1 of Year 2016 - 48.6%. As the number of mobile device users in the country increases, so will the mCommerce trend. The mobile penetration in Malaysia reached 136 per cent in Year 2015, with 47 per cent of Malaysians using their smartphones to shop online. Globally - Denmark, Norway, and Sweden are leading the mCommerce evolution with the fastest mobile growth. Emerging markets in India, Taiwan, and Malaysia are also leading the way for shopping growth on mobile device. Chan adds, "No doubt that the availability of cheap smart phones and laptops have made the Internet accessible to a whole new demographic. The advent of tablets and smart watches has also broadened the spectrum of Internet usage." Based on a report by one of the leading statistics companies on the internet - Statista, the value of retail goods purchased via mobile device globally is projected to exceed USD$1 billion in 2018. Meanwhile according to PayPal - one of the world's largest digital payment providers, 28 per cent of the 4.9 billion payments it processed were from mobile devices in year 2015. PayPal has also projected that mobile commerce's compound annual growth rate (CAGR) at 42%, while e-commerce CAGR is expected grow at 13%. A survey on Mobile Shopping conducted in Year 2015 reported that Malaysia ranked third in the rate of growth of mobile shopping in Asia at over 20 per cent. The survey reported 25.4 per cent in 2012, to 45.6 per cent in 2014. Overall, popular international online stores like Amazon, Apple, Walmart, Google Play are recording more consumers who are purchasing from their mobile devices to do their shopping on the go. Specifically, in Malaysia, the top mobile commerce purchases via smartphones are ticketing 35% and marketplace/group buying 29%; while airline tickets are the most popular items Malaysians purchase on tablets. Chan says, "Besides the high proliferation of smartphones, new Internet business models such as Uber and GrabCar that leverage on mobile booking and transactions via mobile phones, and remote control features internet of Things (IoT) connectivity are also expected to drive mCommerce market volumes." iPay88 is poised to continue its year-on-year growth rate of over 100 per cent. The company is optimistic because they see the many deep-pocket traditional brick-and-mortal conglomerates are converting online to go against their competitors. "We believe that the e-space is no longer dominated by SMEs and SOHOs but large corporations and conglomerates. These are the companies that will invest heavily to gain market shares and will be competing with the international players in their own market and industry," ends Chan.